Will Andy Murray make it? Will he even be in Wimbledon? The home crowd will be hoping to see the Scot holding the winner's trophy at the finals again this year. The Wimbledon Finals Weekend, a highlight of the sporting year in London, begins with the ladies' final on Saturday, followed by the men's match on Sunday, both worth £2.25 million to the winner. The finals are played out on the covered Centre Court, so there's no risk of seeing Cliff Richard entertaining the crowds when the weather refuses to play ball, in front of 14,979 people. Tickets are like gold dust but anyone can get tickets via the ballot - enter before December to be in with a chance. 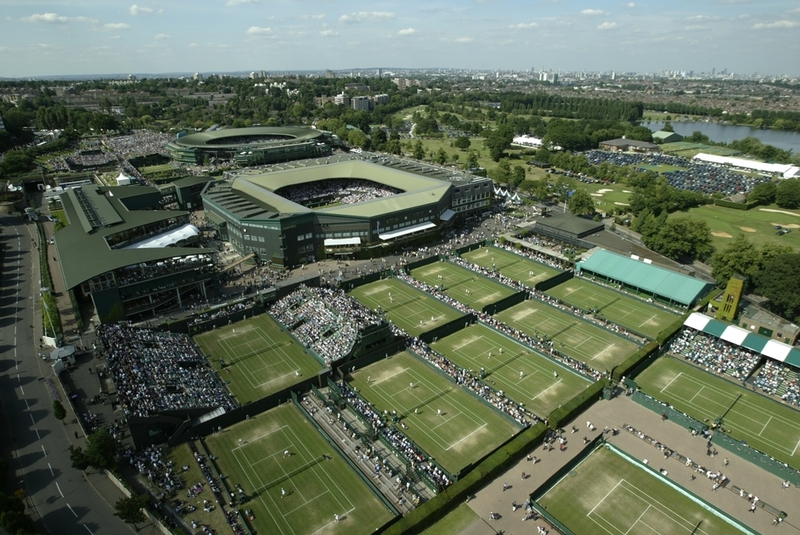 What are the best dining options near Wimbledon Finals Weekend London? Wimbledon Finals Weekend gyms, sporting activities, health & beauty and fitness. The best pubs near London Wimbledon Finals Weekend. Wimbledon Finals Weekend clubs, bars, cabaret nights, casinos and interesting nightlife. Where to have your meeting, conference, exhibition, private dining or training course near Wimbledon Finals Weekend. From cheap budget accommodation to luxury 5 star suites see our special offers for Wimbledon: The All England Lawn Tennis and Croquet Club hotels, including The Lodge Hotel from 0% off.